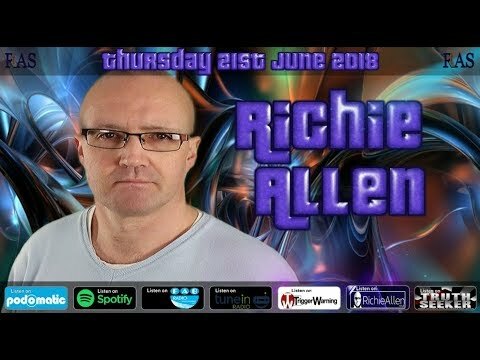 Richie Allen has been producing and presenting television and radio programs for the best part of sixteen years. 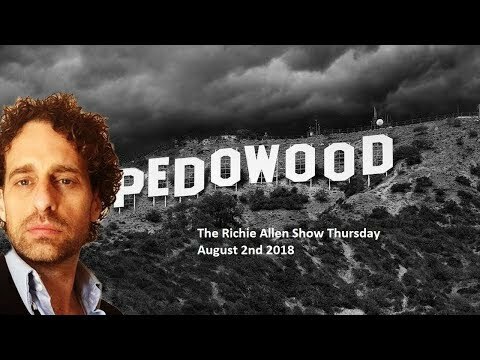 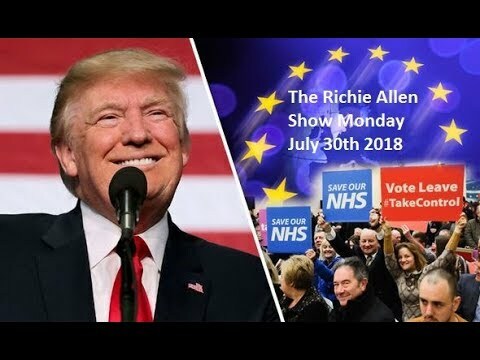 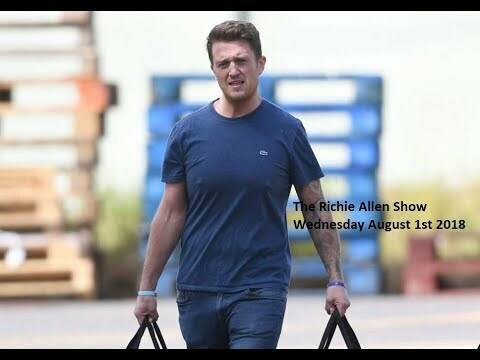 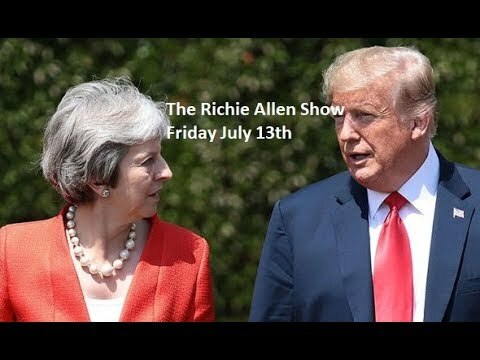 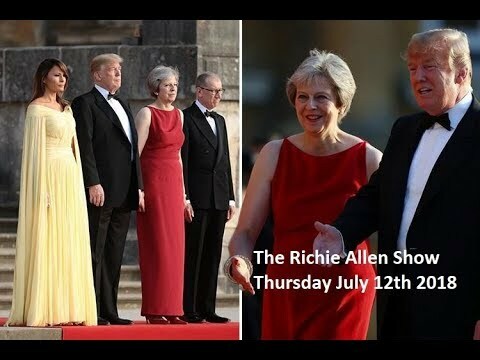 Richie currently produces a show called The Richie Allen Show - which airs Monday - Thursday at 8PM GMT. 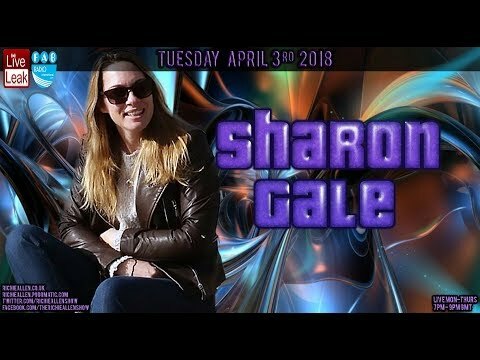 That is why the show, while challenging the mainstream medias version of events, focuses heavily on the men and women who are trying to cause a seismic shift in the current paradigm. 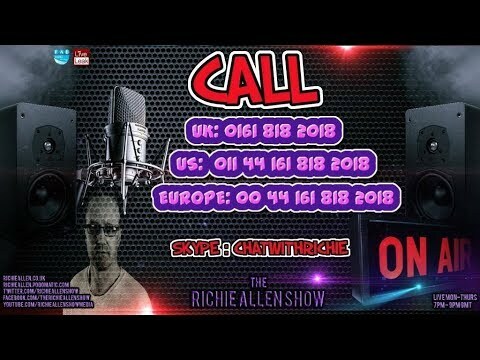 The Skype line to the show is open for listeners to call in and have their say. 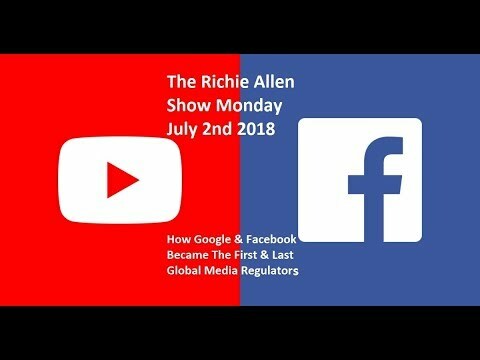 There is no censorship. 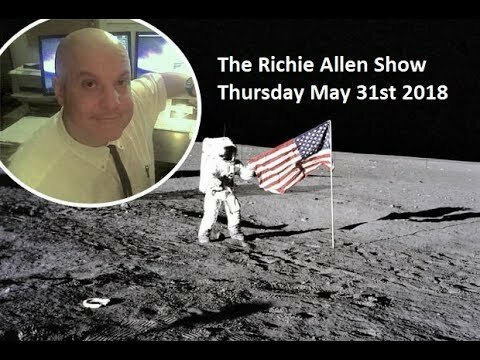 The original YouTube channel for The Richie Allen Show was removed in early 2018. 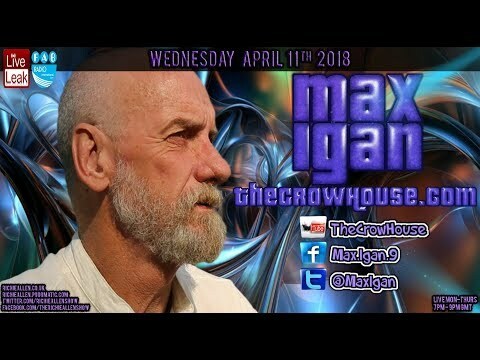 This page contains the links from the latest channel only. 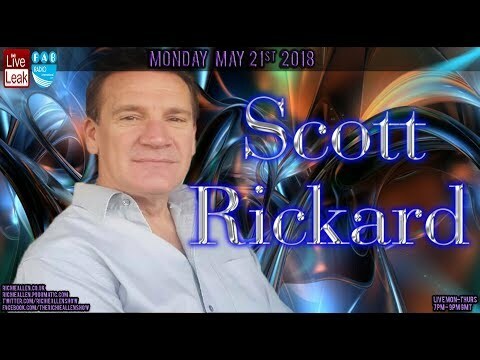 To listen to Richie’s back catalogue of interviews and podcasts visit his website. 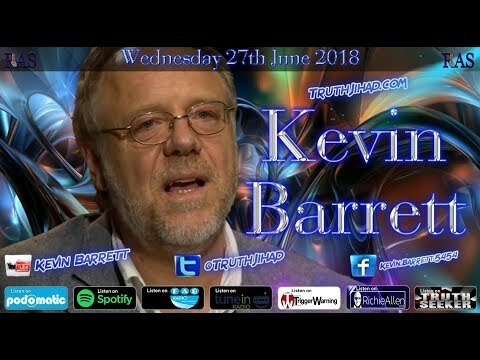 kevin barrett "trump bans muslims while killing them by dropping 121 bombs a day!" 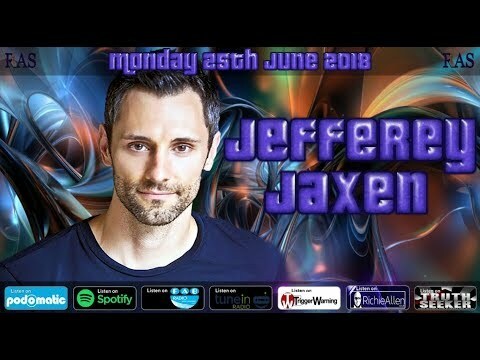 jefferey jaxen: "you need to hear this before your son or daughter gets the hpv vaccine!" 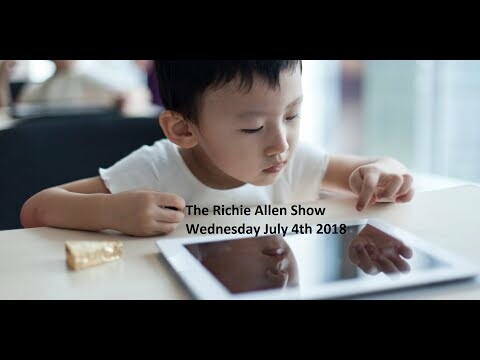 robin falkov: "fake news sinks to new low using obama era pics of children to discredit trump!" 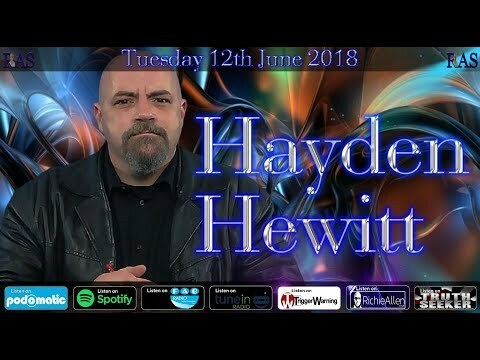 liveleak's hayden hewitt: "eu article 13 could destroy internet freedom as we know it." 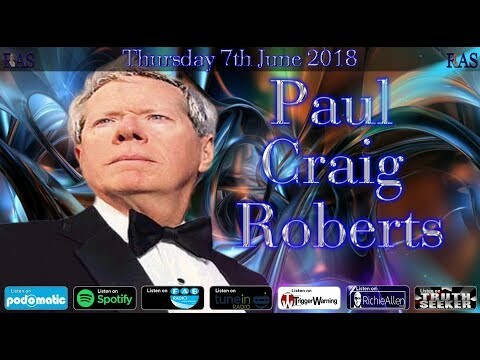 paul craig roberts: "anti-establishment party's on the rise in europe. 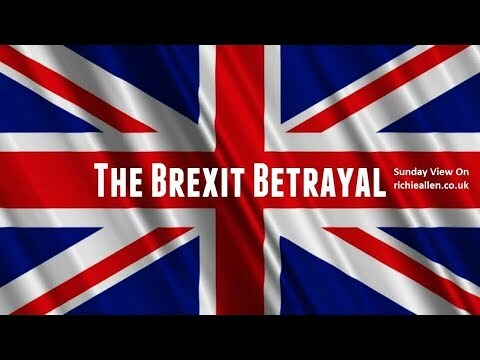 is the eu disintegrating?" the monologue: the eu coup in italy explained & russian journalist back from the dead! republican pat little: "i'm running for us senate in california on anti-zionist platform." 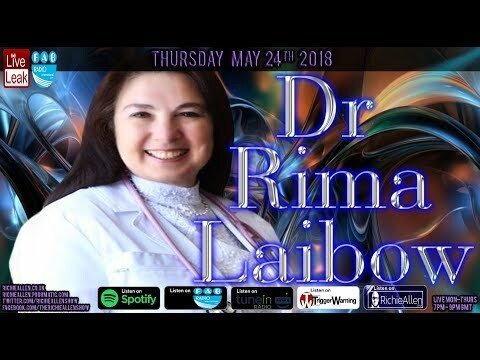 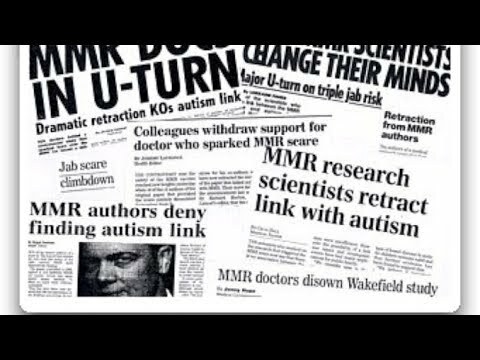 dr rima laibow exclusive: "i believe that dementia is in fact the late onset of autism!" 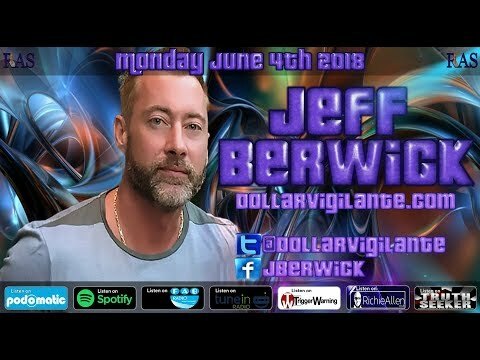 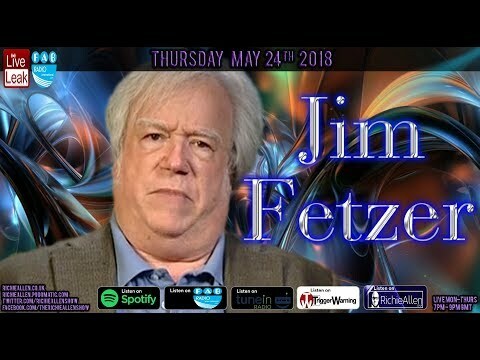 jim fetzer "warmongering zionist neocons behind trump cancelling north korea talks." 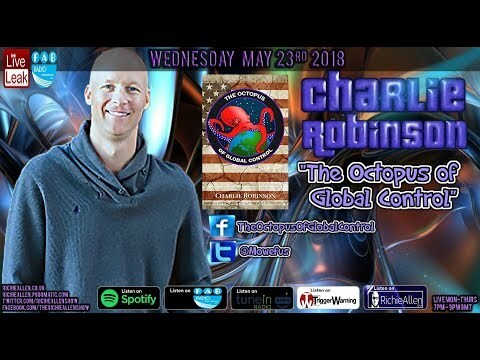 must listen - charlie robinson on his groundbreaking book "the octopus of global control." 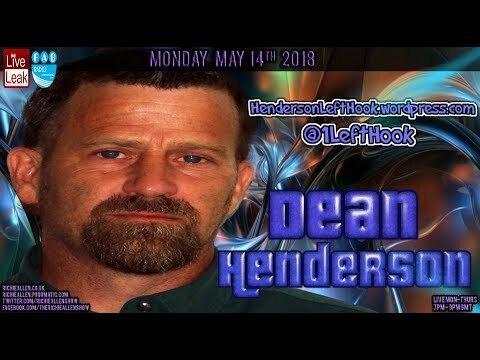 dean henderson "the city of london is the command centre for the elite banking & royal families." 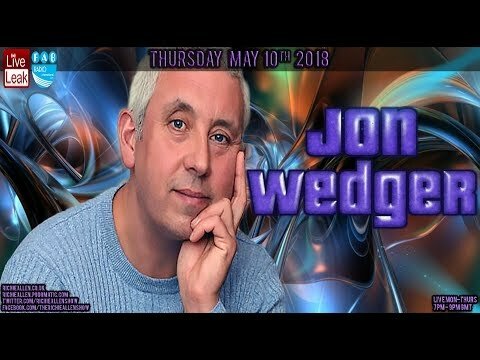 former detective jon wedger "officers who expose child abuse are still being bullied into silence." 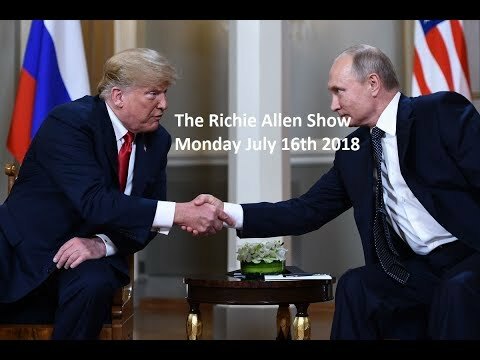 meria heller "trump is a dangerous stooge who makes george w. bush look like a saint!" peter kirkham "police gang database not racist. 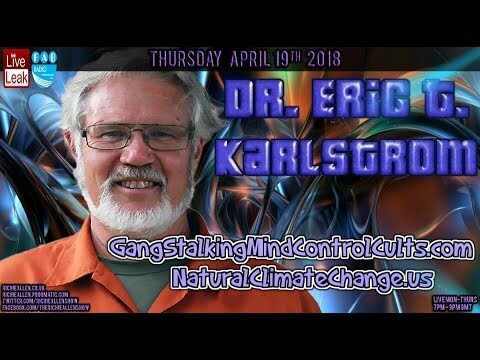 minorities more likely to be in inner city gangs." 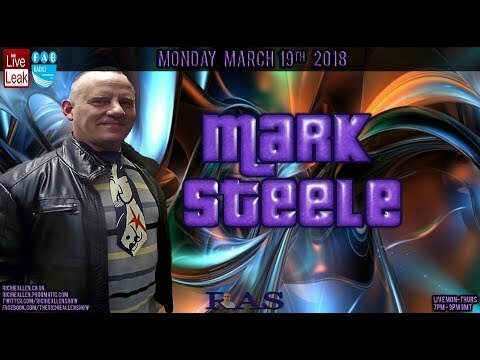 journalist claims some pro-syrian activists spying on assad for western intelligence agencies! 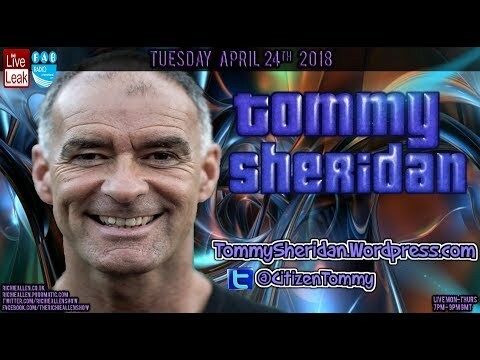 tommy sheridan on #indyref2, brexit, syria, palestine, free speech, zionism & more! 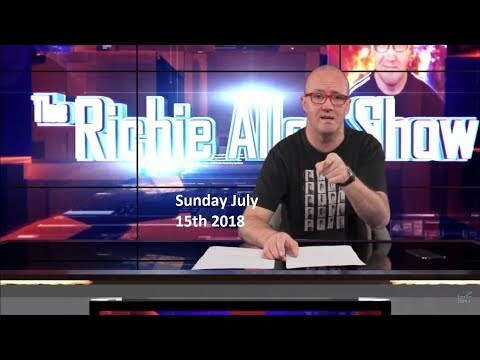 ian shilling - the journalist who owned sky news after he was accused of being a russian bot! 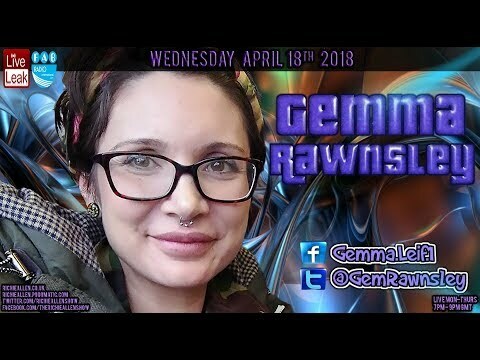 gemma rawnsley "i home educate 7 children. 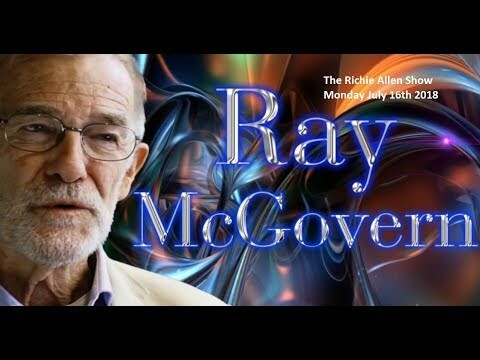 they're thriving & have learned to think for themselves." 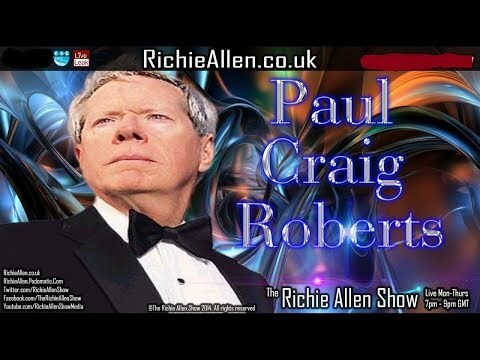 paul craig roberts: "false syria chemical weapons claims could start wwiii." 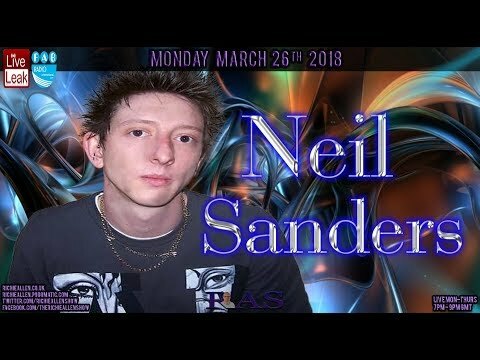 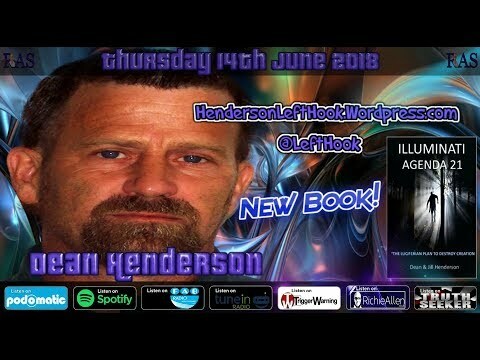 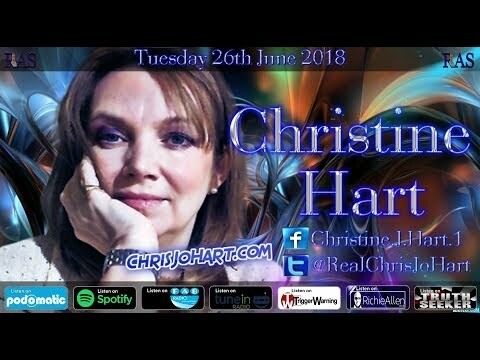 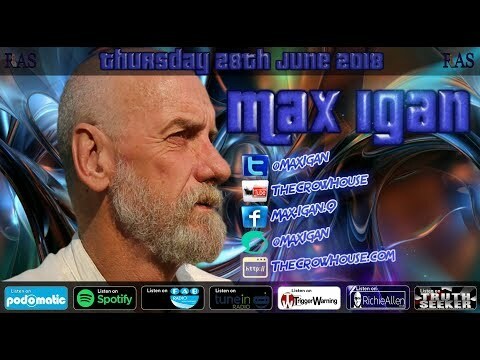 max igan "why we need to act urgently on social crediting, internet of things & 5g." 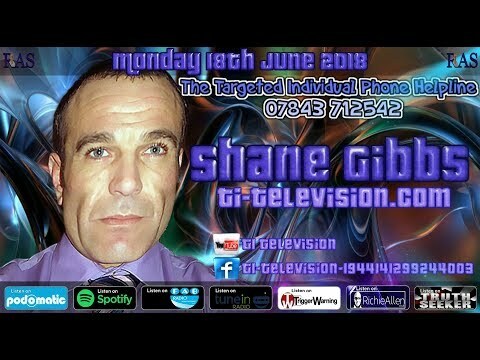 the monologue: sky news & bbc pushing for war over fake syria chemical weapons story. 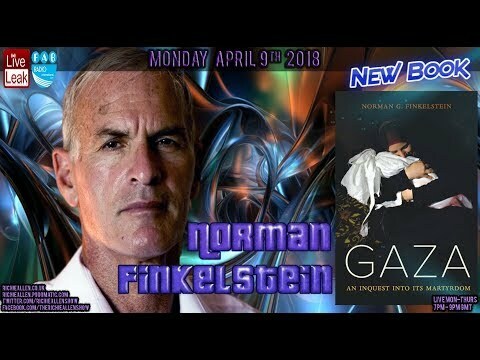 norman finkelstein speaks to richie about new book: "gaza: an inquest into its martyrdom." 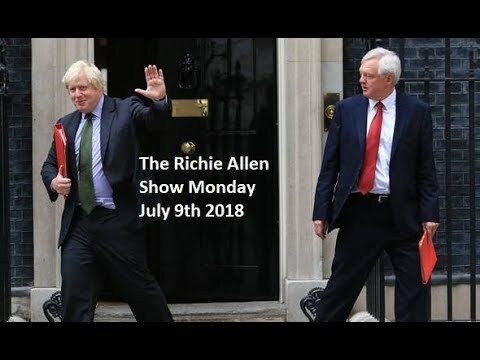 the monologue: brexit sell-out, adult adhd, labour antisemitism, russian poisoning & more. 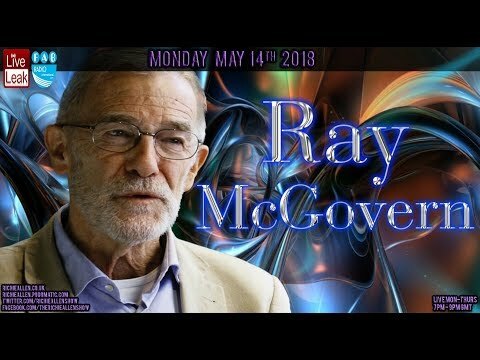 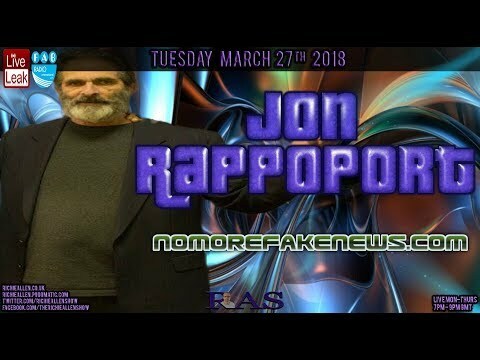 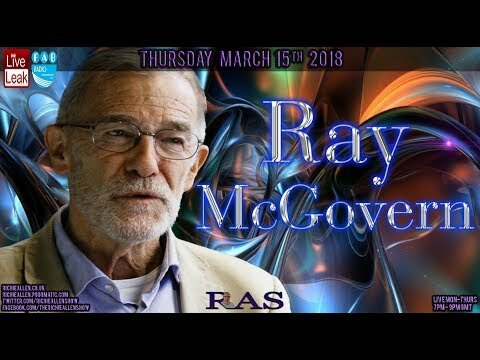 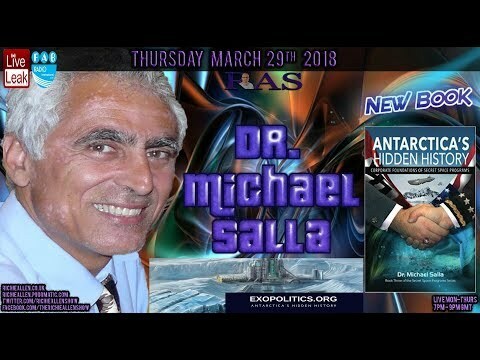 brilliant jon rappoport report on 5g roll-out, internet of things & implications for humanity. 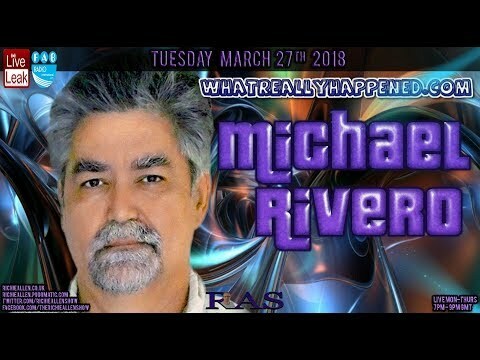 rivero "john bolton appointment shows that donald trump is assembling a war cabinet." 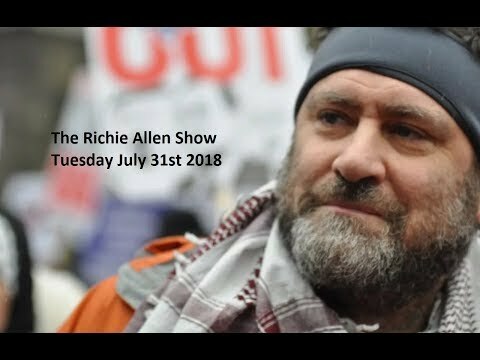 gilad atzmon on being sued by campaign against antisemitism chairman & the jeremy corbyn claims. 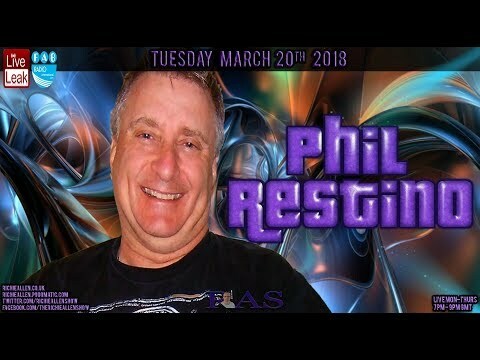 phil restino on why the anti-war movement won't talk about 9/11, the lie that led to iraq war. 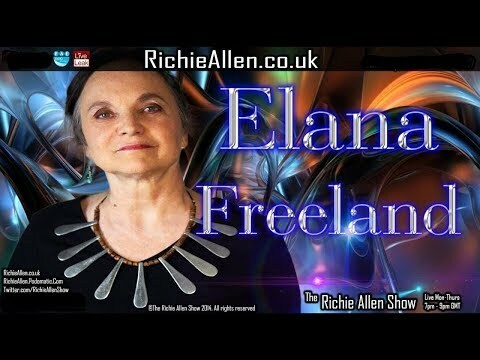 alison chabloz on the war on free speech, right to cause offence & pet pug nazi salutes! 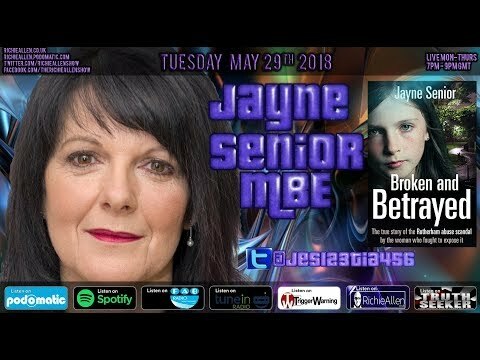 the monologue: brexit transition period betrayal & russian spy latest. 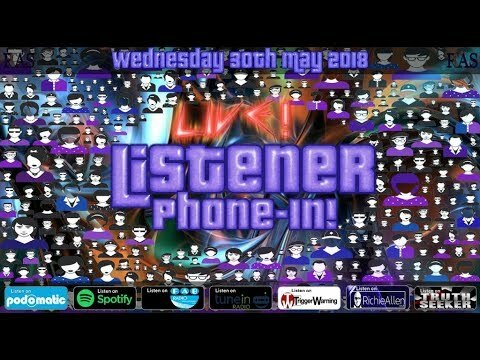 richie hammers lbc radio host james o'brien over russian spy poisoning & brexit coverage. 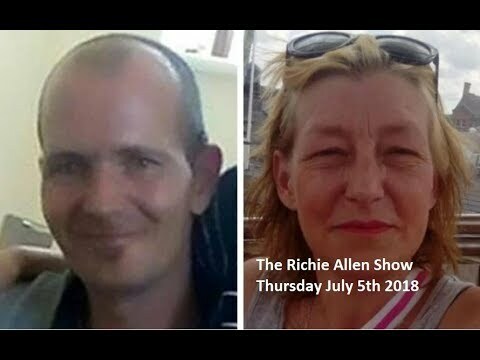 activist "annie logical" & real change launch national campaign to raise awareness of dangers of 5g. 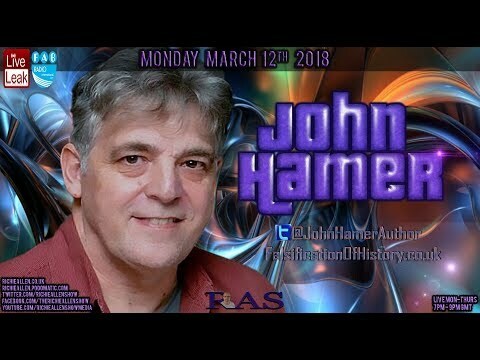 john hamer on nasa's project blue beam & why the elite plans to simulate an alien invasion. 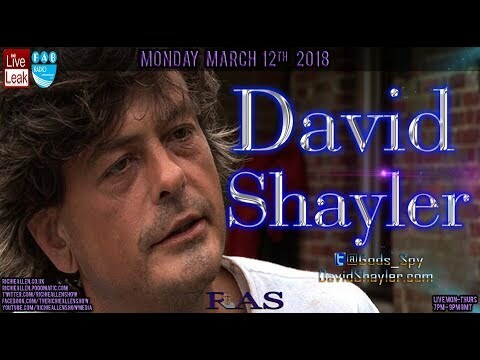 david shayler "mp's should investigate bio-weapons factory porton down before blaming russia!" 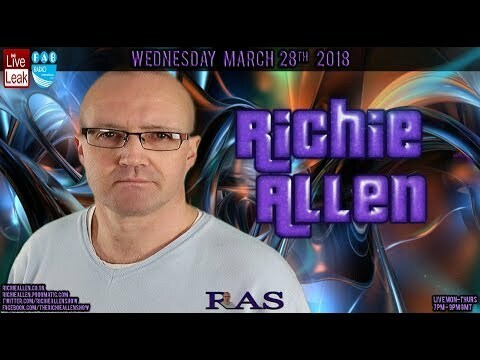 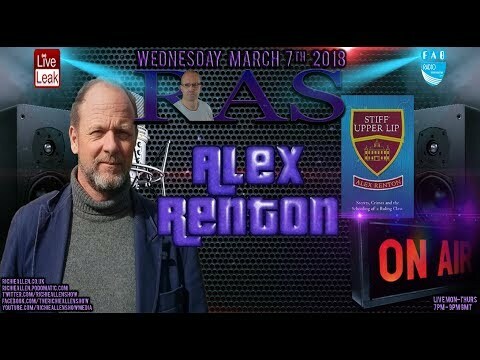 richie allen on the wretched woeful media coverage of the russian spy story & more.